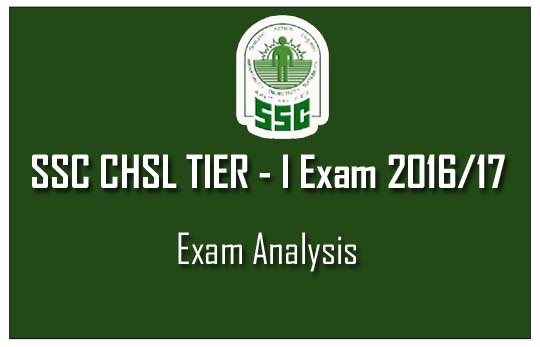 Dear Readers, Here with we have structured the Section Wise Detailed Exam Analysis on SSC CHSL Tier-I Exam Held on 7th Jan 2017. 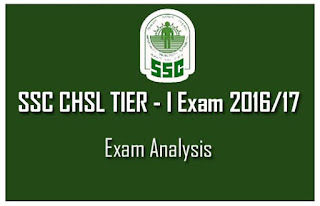 Candidates those who are yet to attend the examination can use this analysis. 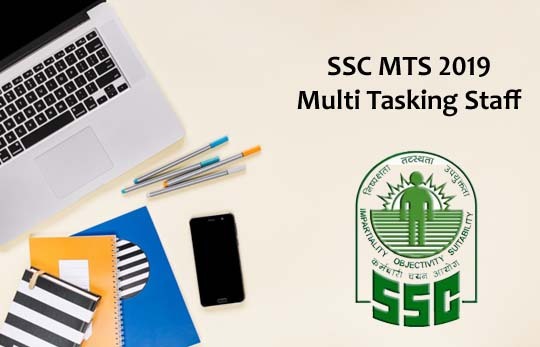 This is the First time SSC had conducted CHSL Exam in Online Mode. Each Questions has 2 marks and Each Wrong Answer 0.50 mark will be deducted.